Use Gab.ai as a native app on iOS devices. This is the unofficial client app of Gab.ai that allows you to use it on your iOS devices. Gab is a social network that champions free speech, individual liberty, and the free flow of information online. 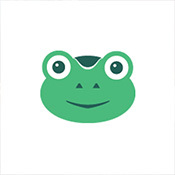 Step 1: Download the Gab.ai IPA file onto your computer.